Donut Muffins are tender muffins that are rolled in butter and sugar after baking to create a slight “crust” on the exterior that is similar to that of a deep fried sugar donut. It’s a technique that really works and gives the muffins a delicious, sweet exterior. I get requests for them all the time when hosting or attending brunches, but I don’t always want to make the same buttermilk muffin recipe every time. 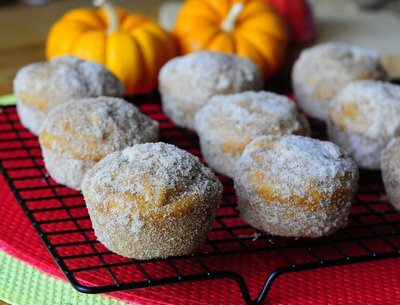 These Pumpkin Donut Muffins use the same technique and are perfect for the fall and winter entertaining season. The pumpkin muffins are made with pumpkin puree and flavored with brown sugar, spices and vanilla. Pumpkin pie spice is a blend of cinnamon, cloves, ginger and nutmeg that is commonly used to flavor pumpkin pies. You can buy it pre-mixed or blend your own, but be sure that your spices are fresh so that the muffins have a bold, spicy flavor to them to complement the pumpkin. After baking, the muffins are rolled in a mixture of cinnamon, ginger and sugar. You could use pumpkin pie spice again in the sugar mixture, but I like accenting the muffins with just cinnamon and cloves (the leftover sugar mix is also great on toast!). The muffins are light and tender, with a very moist crumb. They’re actually delicious just on their own or with a little bit of butter, but they really do shine when rolled in the spiced sugar. You get a great mix of butter, spices and pumpkin on your tongue with each bite, which makes these delicious muffins very, very easy to eat. I think that these are best on the day they are baked, although they can be stored in an airtight container after they have cooled completely if you want to do them a day ahead of time. Preheat oven to 350F. Grease a 12-cup muffin pan. In a medium bowl, whisk together flour, baking powder, salt and pumpkin pie spice. In a large bowl, whisk together melted butter, sugars, egg, pumpkin puree and vanilla extract. Stir in half of the flour mixture, followed by the milk, then stir in the remaining flour mixture and mix just until no streaks of flour remain visible. Divide evenly into prepared muffin pans. Bake for 16-18 minutes, until a toothpick inserted into the center of the muffin comes out clean and the tops spring back when lightly pressed. While muffins are baking, melt 2 tbsp butter in a small bowl. In a medium bowl, whisk together rolling sugar, cinnamon and cloves. When muffins are done and still hot from the oven, lightly brush the top of each with some melted butter, remove from the pan and roll in sugar. Cool completely on a wire rack before serving or storing. How long would you bake these in a mini muffin pan? And I don’t have pumpkin pie spice (my husband hates nutmeg). Would one teaspoon cinnamon and half teaspoon ginger work? Thanks! Nicole, mine always look dark and less pretty. Is there a trick to the butter and rolling to keep the sugar from melting and losing that frosty look? Thanks! Cindy – They would need about 9-11 minutes in a mini muffin pan. You could substitute any combination of spices in place of that pumpkin pie spice. Cinnamon and ginger would work well. 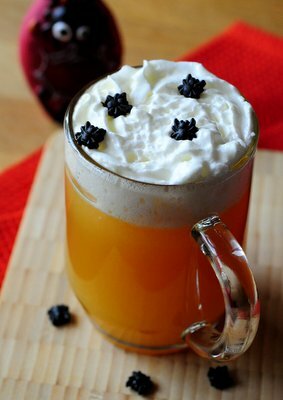 I personally love cloves and allspice with pumpkin, too. 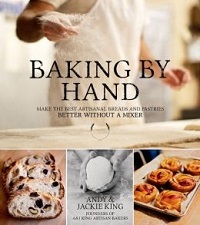 Linda – The trick is to use a lot of sugar and to not be afraid to get your fingers dirty! After the first muffin, when my fingers are coated in sugar, I find that the sugar doesn’t come off as easily when I’m rolling the rest of the muffins. And I’m not afraid to go in for a second coat of sugar, should I need one. 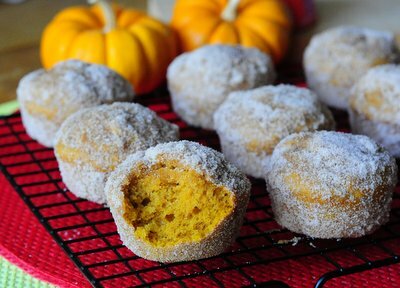 Donuts + muffins + pumpkin = I’m a fan! YUM!! I ended up making these twice this weekend, they are SO good. My whole family loves them. I’m new to your website, so far I’m in love. Everything I have made have been a huge hit with my husband and kids. Thank you!